For decades now, the Jetta has been firmly established as one of the most loved cars on the road. Its comfort, efficiency, and all-around drivability has made it a continual hit. For the latest edition, however, Volkswagen has decided that the 2019 VW Jetta could use a updated look. 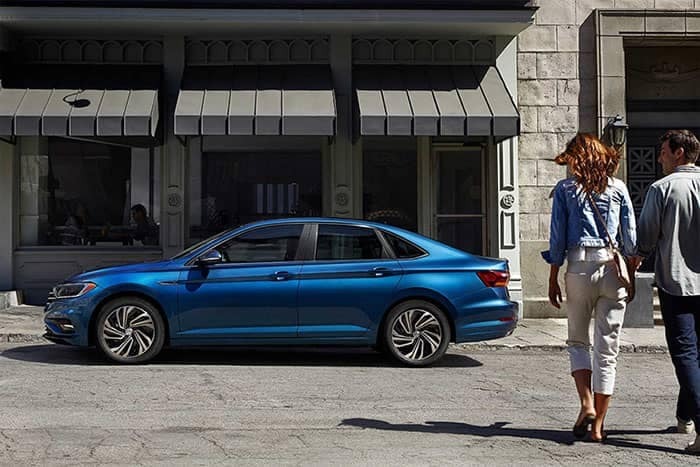 Meet the 2019 Volkswagen Jetta—a slick new style for a classic favorite. Let’s take a closer look. The new 2019 Volkswagen Jetta has been updated with a slick new exterior that is more aggressive and sporty than ever. The addition of optional LED headlights and taillights add even more style, as well as improved visibility and efficiency. Inside the cockpit features a 10-color, customizable ambient lighting system so you can set the mood for your ride. 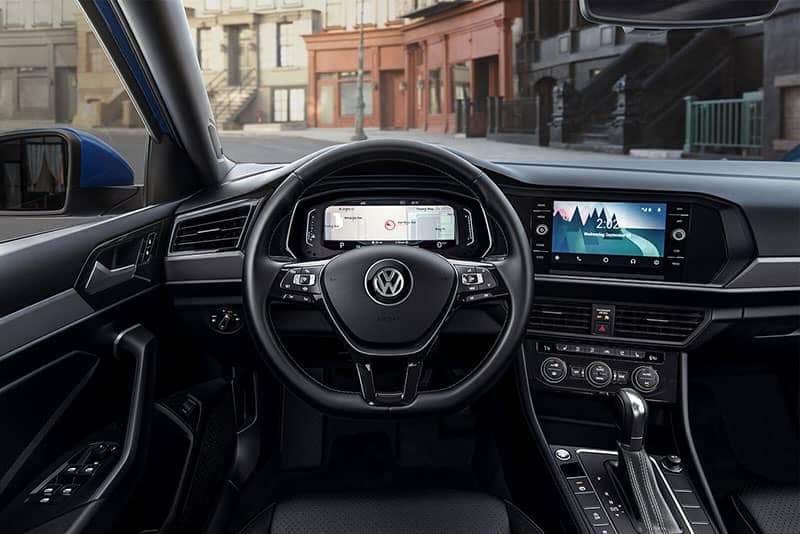 Go with the optional Volkswagen Digital Cockpit which boasts a 10-inch high-def screen, and the 8-inch touch navigation screen, and you’re cruising in state of the art style. And thanks to the sound system that has been crafted in conjunction with BeatsAudio, the soundtrack to your drive has never sounded so great. What’s more, thanks to the People First Warranty, your new Volkswagen comes with best-in-industry coverage. That means 6 years/72,000 miles of bumper to bumper coverage that is transferrable to the next owner, which further increases the resale value. Ready to experience the slick new style of the 2019 Jetta? Visit our Tampa VW Dealership today, and take the 2019 Volkswagen Jetta for a spin. You’ll quickly see how this classic favorite has been driven into the future. Find the ideal model and trim for you thanks to Tampa’s largest Volkswagen selection. Test drive the 2019 Jetta alongside a range of other Volkswagen offerings to ensure that it’s right for you. 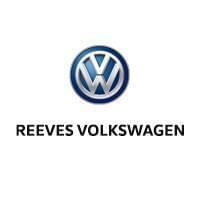 With Volkswagen pushing the forefront of automotive innovation, you need a dealership that is capable of keeping ou informed and educated about the latest developments. At Reeves, that’s exactly what you’ll find. Our dealership emphasizes customer satisfaction above all else. Our friendly team will leave you satisfied, period. Check out our selection of the 2019 Volkswagen Jetta online, or call Reeves Volkswagen at (855) 248-4512 today.